How do I install MyTurboPC? 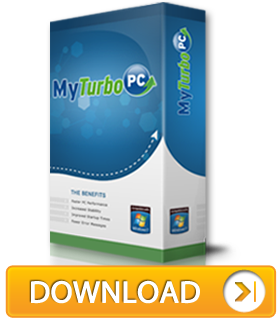 Our Download page contains a detailed set of instructions, with accompanying screenshots, to show you exactly how to install MyTurboPC. Please visit that page to learn more.